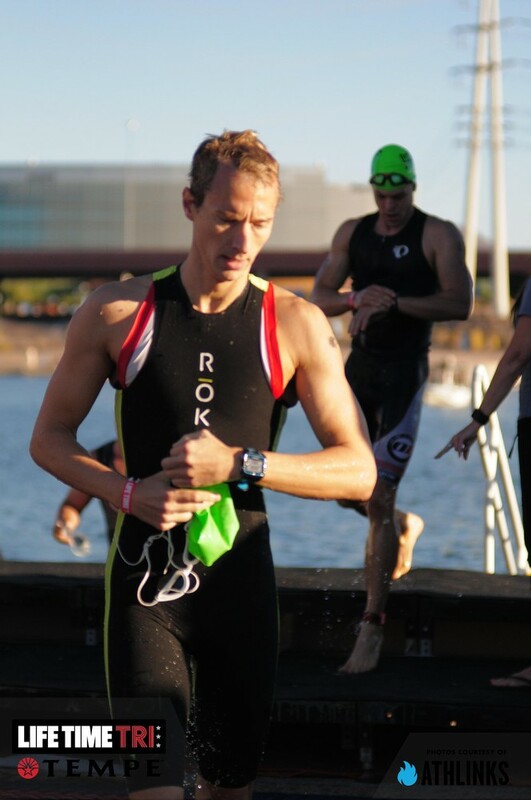 I am a self-coached, competitive age-grouper from Arizona. My wife and I have been competing in triathlons since 2012. 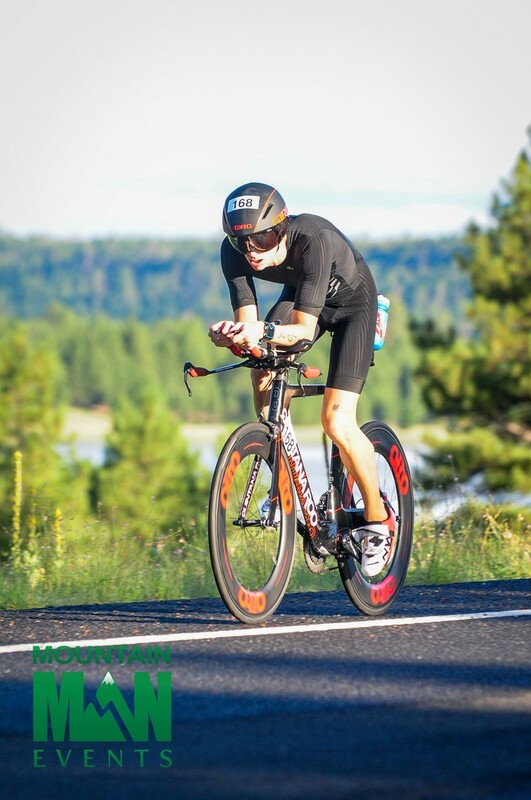 In 2015, I became an Ironman (Arizona) and in 2017, I qualified and competed in Ironman Worlds 70.3 in Chattanooga, TN. 2018 I made All American and AWA Gold. Broke my arm in September and had to pull back the rest of my races till 2019. Over the years I have bonded with new friends and inspired old friends to take up the sport. I enjoy training, traveling and competing. 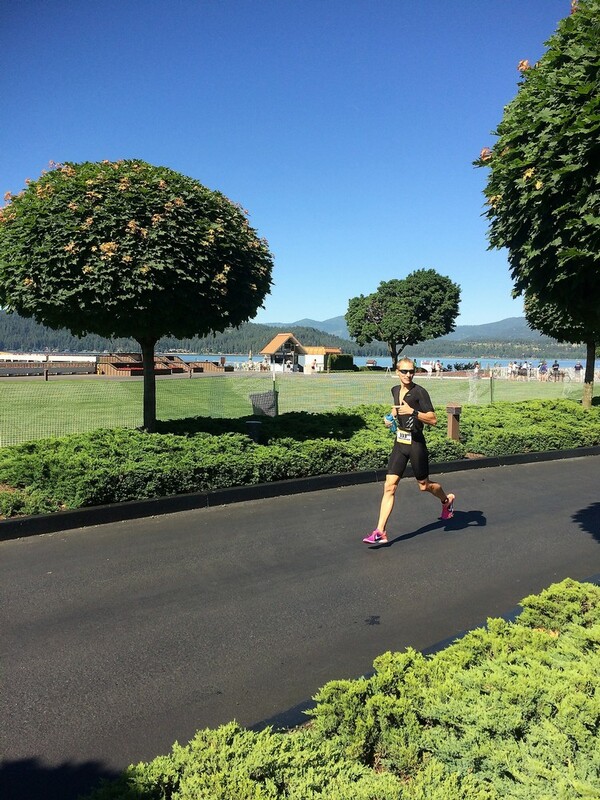 My wife and I are currently pursuing our goal of establishing a triathlon-focused coaching company and club. Together we are pushing limits and pursuing dreams.